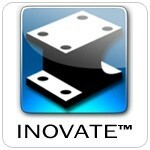 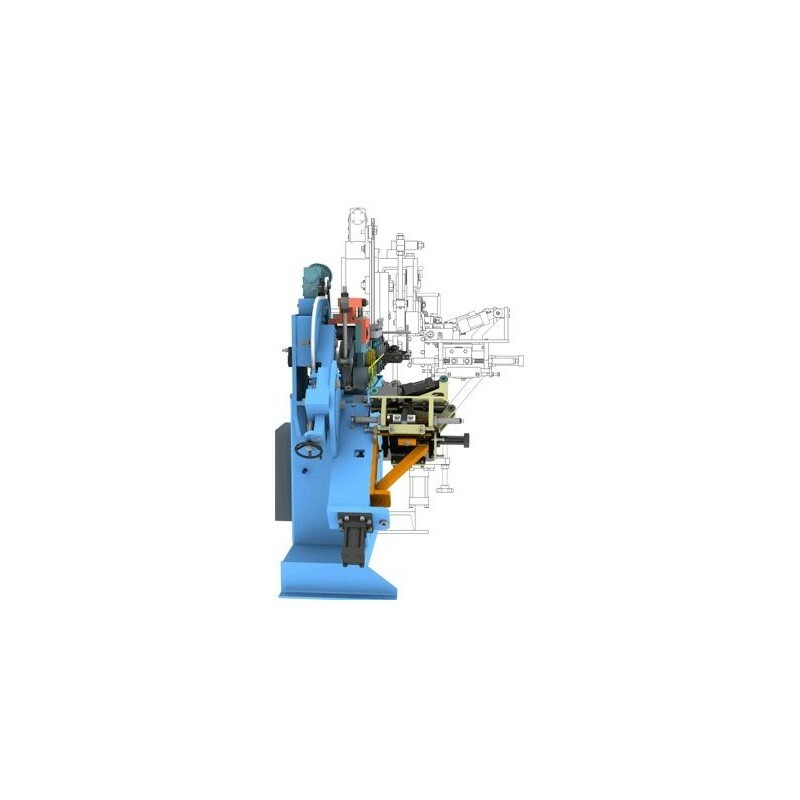 Full 2D Detailing and Dimensioning from 3D Parts as well as Assembling the Parts. Open, edit, and save existing DWG file generated by AutoCAD® to share and communicate with design team members accurately. 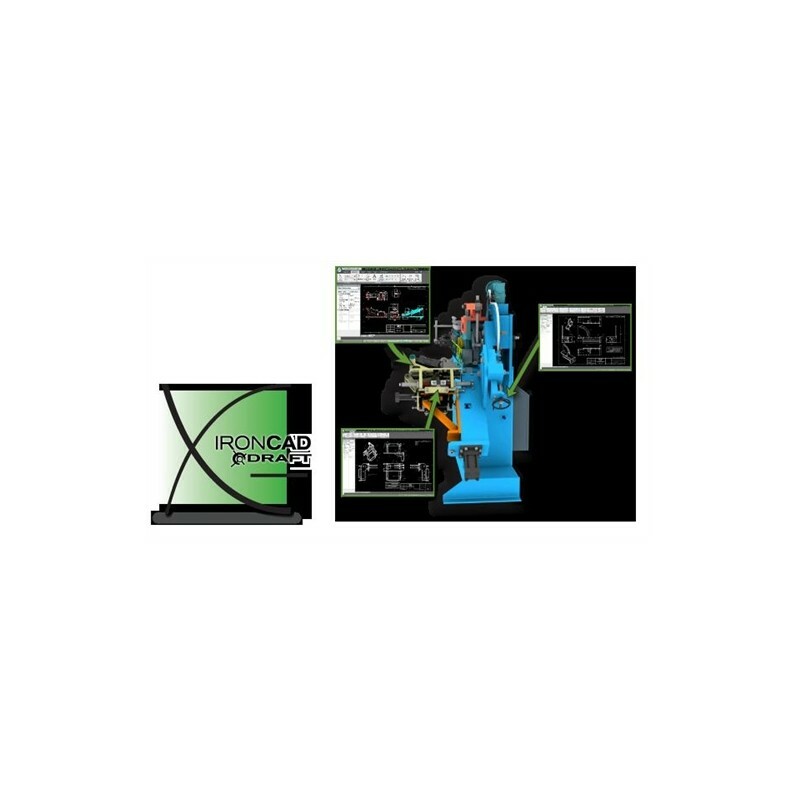 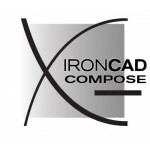 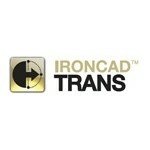 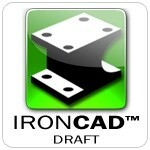 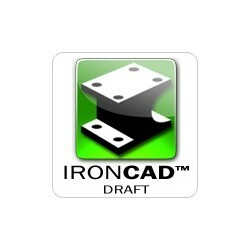 Easily adapt to the IRONCAD DRAFT interface from its familiar environment that offers many commands commonly found in AutoCAD.